The book of Hosea spoke to a specific time and place, but also speaks to us and to our lives and churches today. We began by learning about the context of Hosea and his ministry. Though a short book, Hosea preached over about fifty years of Israel’s history. It was a period of extreme political unrest. In a period when the nation of Judah had only three kings, Israel was going through kings quickly, sometimes several a year. During this time of unrest, like many other times throughout Israel’s history, God’s chosen people rebelled against Him with divided hearts. This was the nation Hosea was preaching to, but it’s not hard to see how his message applies to us as well. Why would the Lord command such an act? It was Hosea’s task to be a living metaphor for the kind of love God shows His people. His is a love that seeks and saves those who have rebelled against Him like an unfaithful spouse. One who not only would fall in love with another, but is so consumed with her own desires that she disregards the marriage covenant, seeking pleasure instead. The unfaithful wife, though obviously applying to men and even primarily to the male leadership of Israel, is the central metaphor for idolatry in the Old Testament. 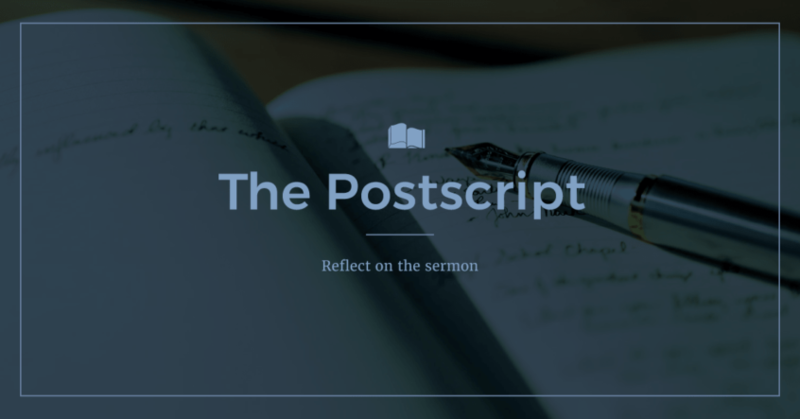 After setting this up, the rest of chapter one expounds two aspects of God’s character that are both essential to His nature and equal in intensity: God’s anger and God’s love. God’s response to the divided minds of His people is not complacent or passive. He responds with righteous anger, rejecting his people and withholding mercy, as memorialized in the names of Hosea’s children, Lo-Ruhamah (“No Mercy”) and Lo-Ammi (“Not My People”). The price of sin is separation from God, and God must punish sin. But the chapter does not end with judgement and rejection. No, the prophecy continues that after the battle of Jezreel, God will reunite the divided kingdoms of Israel and Judah and they will once again serve Him. This is the divine love that, as a faithful husband, reconciles with the unfaithful wife who has wronged him in the most hurtful way imaginable. If this were a purely human scenario there would be legitimate grounds for divorce, but does God divorce his people? No, his love makes a way for reconciliation. It does this without ignoring his wrath, but satisfies both his perfect love and divine judgement in the cross. It is not as if God’s love somehow overpowered his anger or subdued the need for judgement. This is the great glory of the cross, that in one act the love and anger of God were both completely satisfied. Hosea 1 teaches us two ways that God has designed His own glory: first, the glory of His righteousness is shown in His judgement, and the glory of His love is shown in his seeking and reconciling His People.